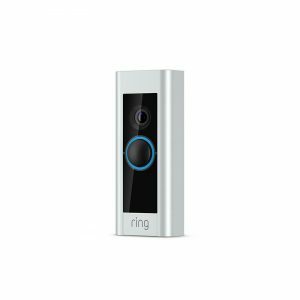 Home / Shop / Ring Products / Ring Video Doorbell. 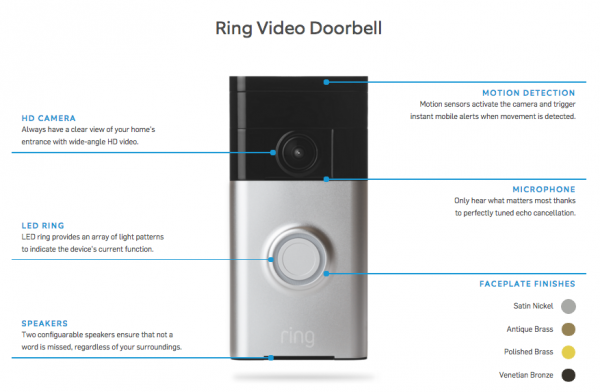 Secure your home or business with the Ring Video Doorbell. Aesthetically pleasing design with advanced features. 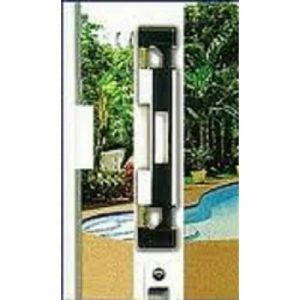 Does not require an existing hardwired doorbell. Keep an eye on your home, day and night. You can also keep an eye on elderly relatives or friends. All videos are available for viewing, downloading and sharing for up to 6 months after initial taping. Our Ring Video Doorbell lets you see and speak with visitors at your door, from anywhere in the world once you have phone coverage. Ring Video Doorbell. Tech Info. Each doorbell is equipped with an 720 HD camera with night vision smart motion detection and two way audio. Works with iOS, Android & Windows 10 Smartphones. Infrared LED’s capture movement and any activity around the clock. Video and share precious moments of your children, pets with the optional Cloud Video recording. Capture and share videos of burglars, uninvited visitors or nosey neighbours with optional Cloud video Recording with the Ring Video Doorbell Pro. You can see and speak to visitors from anywhere in the World, with crystal clear 720p HD video. On your Ring Video Doorbell phone App you can create custom zones to ensure you get alerted to encroachments only in the areas that matter to you. 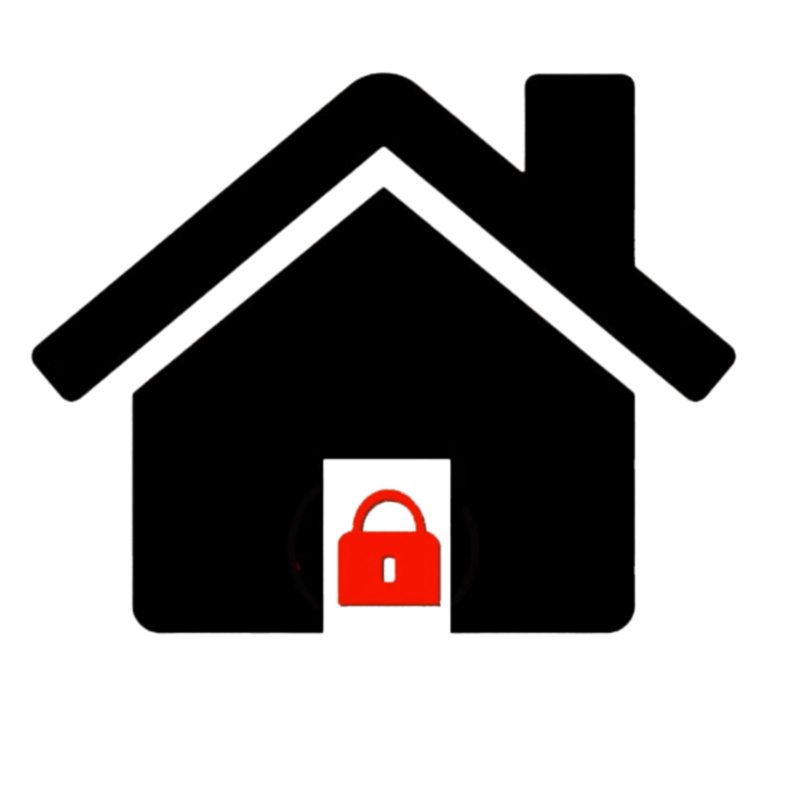 At Secureyourhome.ie we concentrate on keeping burglars from actually breaking into homes or buildings (as opposed to notifying you after the deed is done) by installing high security locks on windows and doors. We can also upgrade your glass to toughened and laminated glass and we can install hardened steel external railings and window guards. 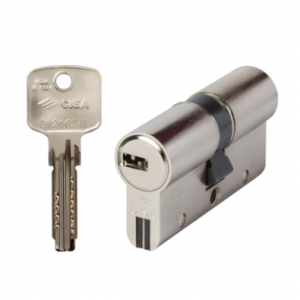 CISA Astral S (Snap Resistant) cylinders are the ideal solution for anyone who needs a secure cylinder with excellent protective features against cylinder extraction. + 40% resistance to extraction and tearing thanks to the Snap Resistant feature, a dual-material steel core. High resistance to bumping (percussion), thanks to the BKP (Bump Key Power) patented device. High drill resistance key bitting system in hardened steel. Ultra slim design with advanced features. Includes 24 VAC transformer, Chime, and 4 interchangeable faceplates. Requires professional installation by a qualified electrician.